We know things don’t always go to plan on site. 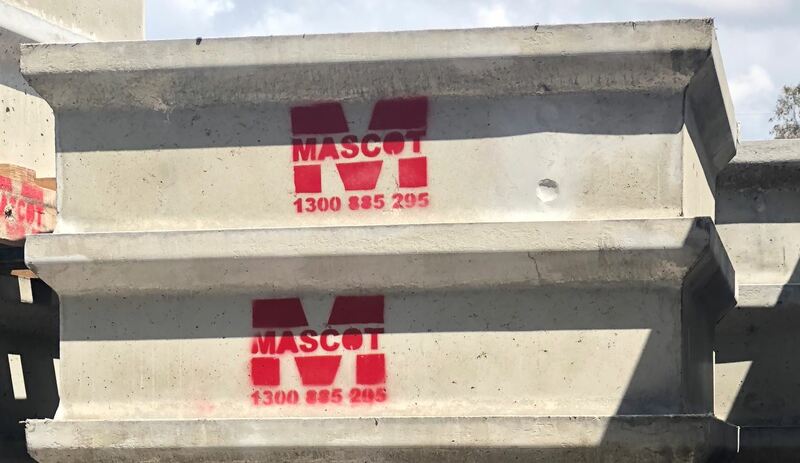 Unknown services are found, or measurements are incorrect etc… however when you use Mascot GRC, adjustments can be made simply and easily on site. The 900sq pit range is one of our largest… with three depths of pit and four depths of risers, including an adjustable riser! Mascot Engineering can provide a solution for your invert level. The Mascot GRC 900 range consists of pit depths of 600mm, 750mm and 900mm. The risers are 175mm, 300mm, 600mm and 900mm and we’ve tested them all up to 5m in depth. The 175mm riser is our ‘adjustable riser’, it can be cut down (from the base) to suit your depth on site simply and easily without effecting the structural integrity of the product. *Installation instructions are a guide only and don’t allow for site specific issues. We recommend reviewing all prior to install with your site engineer.